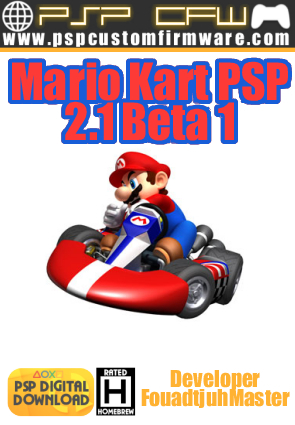 Today FouadtjuhMaster has released a new version of the PSP Homebrew Game Mario Kart. - Fixed the French?! bug. - Updated LVL 7 (25%) bigger.